Opened in 2009. Newly renovated in 2016. 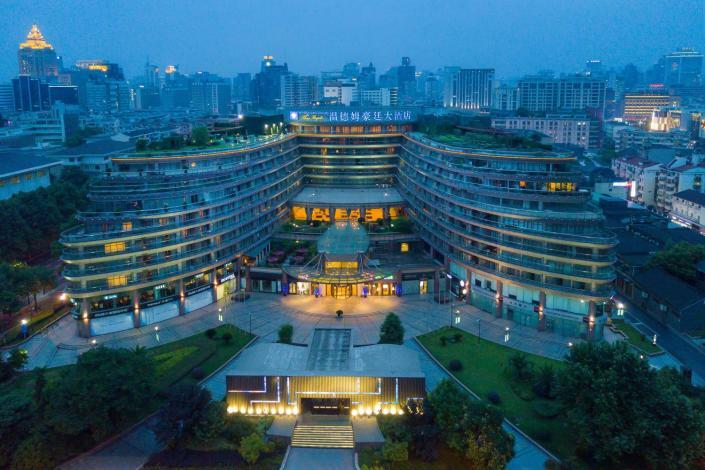 The Wyndham Grand Plaza Royale Hangzhou（Hangzhou Wendemu Zhizun Haoting Dajiudian）is belonging to the Wyndham Hotel Group, the largest hotel group in the world. 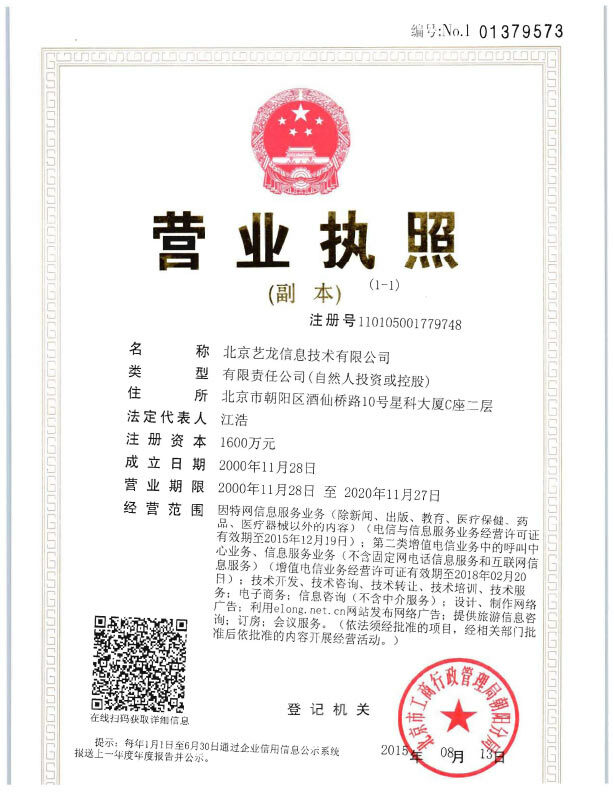 Hotel is located at the North East corner of the famous West Lake, facing the provincial government offices and administration, within walking distance of Wulin Street, and close to Hangzhou Tower and Intime department store. The hotel also offers easy access to Lingyin Temple, Lingering snow on the Broken Bridge, HeFang Street, and Leifeng Pagoda. Hotel lobby is elegant and connecting with shopping center. Hotel is well-appointed with various guestrooms such as Lakeview rooms, cityview room, suites, and rooms specially designed for ladies, outfitted with balconies, independent bathroom with separate bathtub and shower, 37-inch LCD TVs and high-speed wireless internet access. The Café Royale, a chic, casual eatery, Essence features market fresh daily menus and extensive Asian and Western delights from a stylish buffet. Sawasdee Thai Restaurant has the spacious yet cozy dining room and our Thai chef and manager will personally show you the “Thai Way” how to enjoy and appreciate the food from her home land. yin hu xuan chinese restaurant is located on top of the roof on the 10th floor, you can enjoy a great view of West Lake and Hangzhou city in one of our elegantly designed VIP private rooms. Hotel has seven well-equipped conference rooms available for booking, seating from 20 to 500 guests. It is including a large Royale Ballroom with a unique window view of the West Lake hill, the only ballroom in Hangzhou providing this feature! Executive Lounge is exclusive with nice view to the West Lake and hill, a perfect place for your business and leisure time. The Health Club features a business centre, a fitness centre and an indoor swimming pool. notes：every guest who stayed at hotel should register their personal ID upon arrvial. - 6.5 km to Lingyin Temple. - 31 km to Xiaoshan Airport.